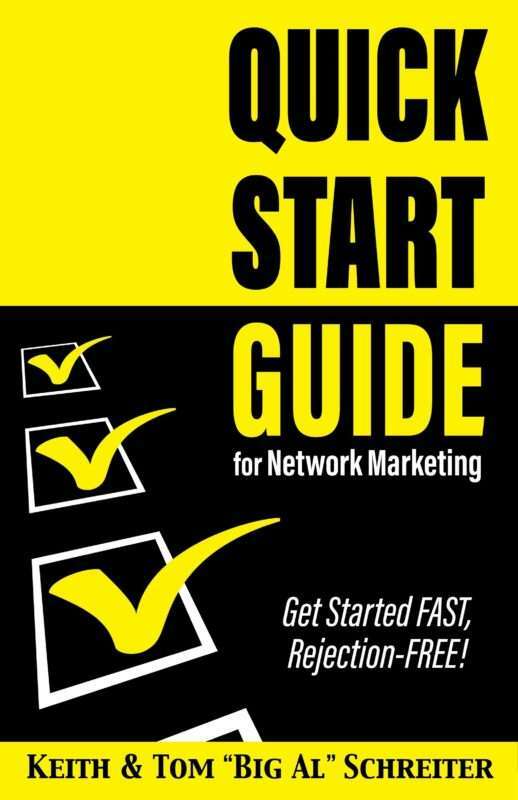 These are questions we ask when we start our network marketing business. What we need is a … magic pill! Tying our shoes, brushing our teeth, and driving the same route every day – all are habits. 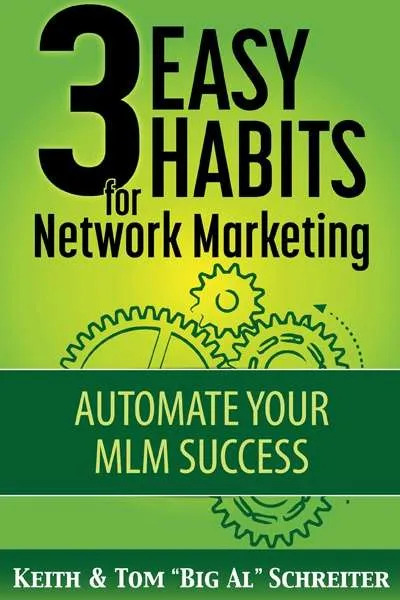 So why can’t we create three automatic habits that effortlessly move us to network marketing success? Well, we can. Use three rejection-free habits that anyone can do. Please contact us if you need 20 or more copies of this title.